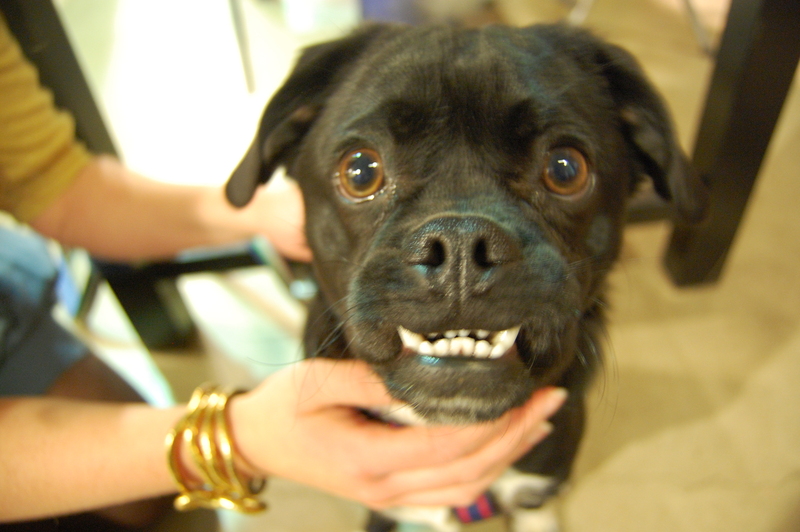 Sarge’s honest eyes say THANK YOU for helping us! So thankful for all of you who have been so eager and excited to help the Plaza District celebrate our progress this Saturday! 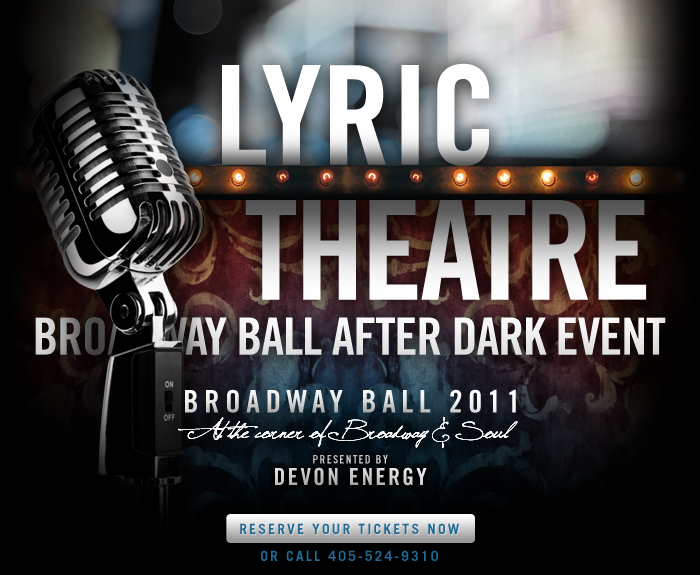 You’re Invited to Join Lyric Theatre for a Late Night on Broadway! The pull will be featured at the under 40 After Dark event during Lyric’s annual Broadway Ball fundraiser on September 30th. All proceeds from the Keep it Local pull will be donated to the Plaza District Association. LIVE on the Plaza, this Friday Sept 9th! Convergence: From 6 to 8: kids self portrait At 9 Porch Mice will be playing; a country/folk group that is a local favorite. Collected Thread: 3rd year anniversary!!! T-shirt and tote giveaways printed by Tree & Leaf, gift baskets, goodies and cupcakes from Cuppies and Joe. Plus this party will continue all weekend! Bomb Shelter: Bomb Shelter is new to the Plaza District and will be presentsing a ‘Kaiju Show’, a selection of mutations and giant monsters inspired by the post-atomic cinema of Japan from 6 to 9. Welcome Bomb Shelter! Collected Thread is turning 3!! Although this toddler sounds like a youngster, Collected Thread is a true leader and inspiration within the Plaza District. Since 2008 when Collected Thread opened its doors by owner Lindsay Zodrow, it has been dedicated to not only make Collected Thread thrive, but also to make the entire Plaza district and local artists. “Just like the artists we wanted to promote, the Plaza District had not yet become established back in 2008—so there was a great opportunity to create something entirely new,” Zodrow said. 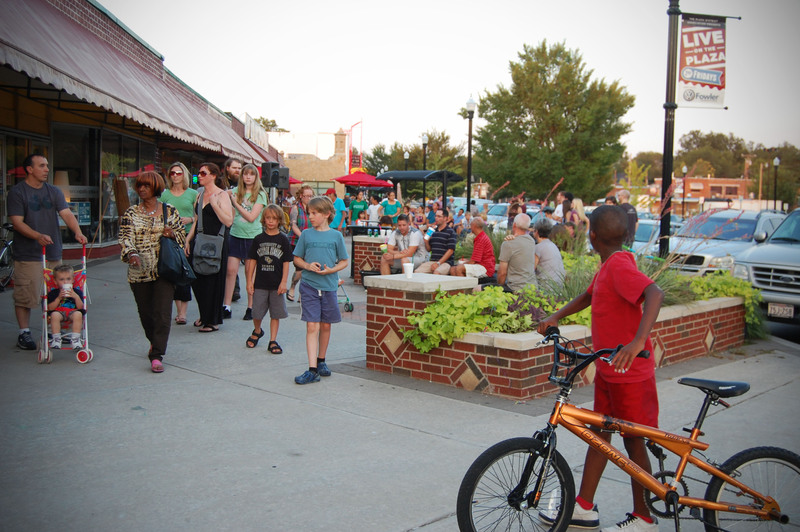 “Thanks to the hard work and vision of the Plaza District Association and local entrepreneurs, the district is now lined with restored buildings and unique, energetic, locally owned businesses. Over the next 5 years, I see the district becoming a tourist attraction and something that our city proudly boasts of.” Zodrow encourages handmade local art and ensures more than 50 percent of her merchandise is handmade locally. Collected Thread carries a wide range of art, clothes for adults, baby clothes, home décor, jewelry and accessories. They also offer creative classes by talented local artists including the owner of Collected Thread, the beautiful Zodrow. Come learn how to blog, make vintage inspired jewelry, improve your photography skills, maybe even learn to knit. In spirit of this celebration, Collected Thread has some wonderful events going on during Friday September 9th LIVE on the Plaza and the following Saturday. Many great prizes will be given away such as t-shirts printed by Tree & Leaf artist Dusty Gilpin, totes printed by Dylan Bradway from DNA Galleries as well as, gift baskets raffles and goodies from the store. The wonderful Cuppies and Joe will be given away FREE cupcakes (Yum!) and Saturday Café Evoke will be catering. Collected Thread also has a secret surprise so come down the Plaza District to enjoy LIVE on the Plaza and celebrate with Collected Thread. As always, LIVE on the Plaza will be packed with live music, featured artists, outdoor artist market and our four legged friends. Enjoy the stores, bump into friends, meet new people, eat a taco, shop, meet an artist, hear a band – this is all possible in one central place. We love our community family and want to experience that with you. That is the rare beauty of LIVE on the Plaza. We look forward to seeing you there September 9th 7-11 PM.